Want to organise a no obligation free in home quote ? Your solar system works by converting light from the sun into energy which you can use in your home or export to the grid. Panels on your roof generate DC (Direct Current) Electricity, this is fed into an inverter which converts the DC electricity into 240 volt AC (Alternating Current) Electricity which can be used in your home. Do I still need electricity from the grid ? Yes. Your solar system generates electricity during peak daylight hours. Any electricity produced during this time that is not consumed will be sold back to the grid. During the night when your solar system is not working, you will draw electricity from the grid. If my energy demands increase, can I upgrade my system ? Yes you can increase the size of your existing system in most cases. This will depend on available roof space, and orientation. 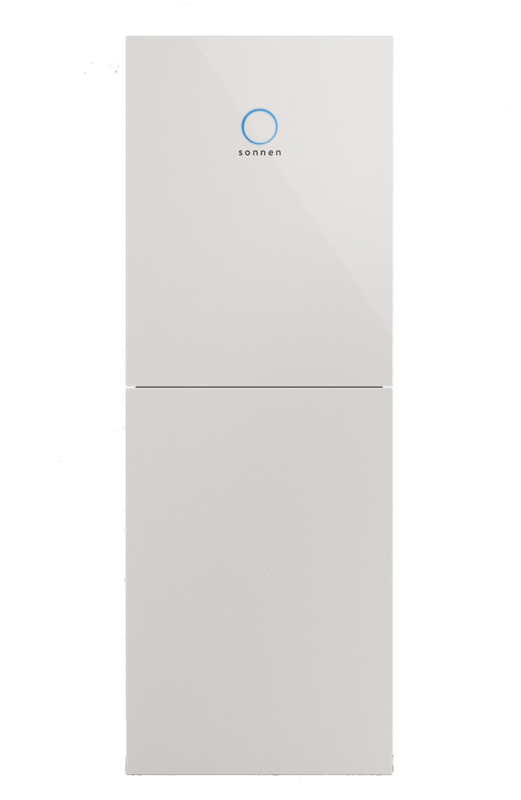 In some cases, your existing inverter can be used, and in other cases, your existing inverter can be replaced with a larger unit, or a secondary unit can be installed to work along side your existing system. We can ascertain this with a site visit. 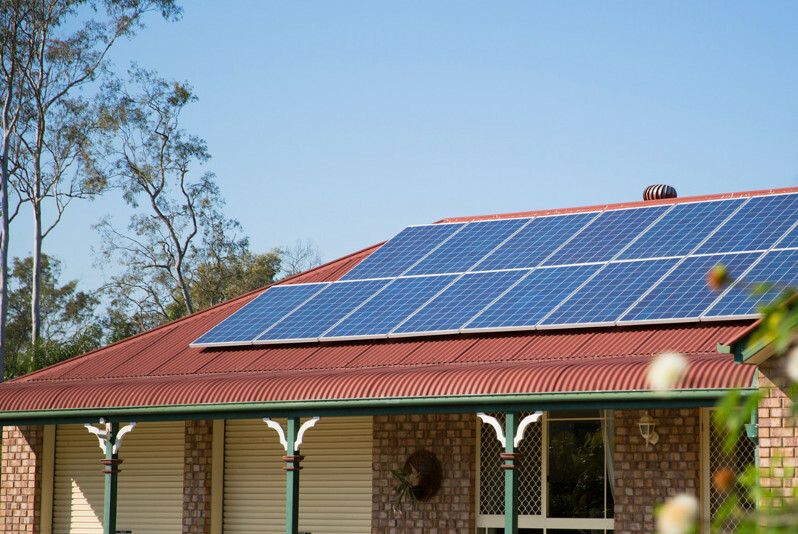 Will my solar give me electricity in a blackout ? No. Once the voltage in the grid drops below a certain level, your inverter will shut down until the grid is back up and running. This is a compliance requirement of systems approved for connection to the grid. To have energy in a blackout, a home battery system or other backup power system would be required, such as a diesel or gas generator. Is there any maintenance involved ? A system installed by quality installers such as our teams with thousands of installations under their belt, should not require major maintenance, however for our residential installs, we recommend a system check every 2 years. For commercial we use our monitoring systems to ensure we approach maintenance in a targeted way and will tailor a program suitable to the specific site. What size system do I need ? What size battery do I need ? Batteries are extremely important to size correctly, and there are MANY variables. Let our experienced staff help you with this. Simply contact us today and we will be able to organise you a no obligation free quote. Do my panels need to be cleaned ? You may be required to hose down the panels from time to time to remove dirt, but generally the panels will self clean when it rains. Having said that, it is largely dependent on what surrounds of the site. In short, if the panels look dirty, then a clean may be beneficial. If you cant see the panels then the best check determine whether it is in an area with a lot of dust from nearby dirt roads or air sediment /pollution from nearby industry. Businesses have emerged which will complete a panel clean for a small fee. Living Energy can recommend a company to provide this for you. We are always looking at ways to reduce overheads, with a power bill growing at over 20 % in the past 12 months. 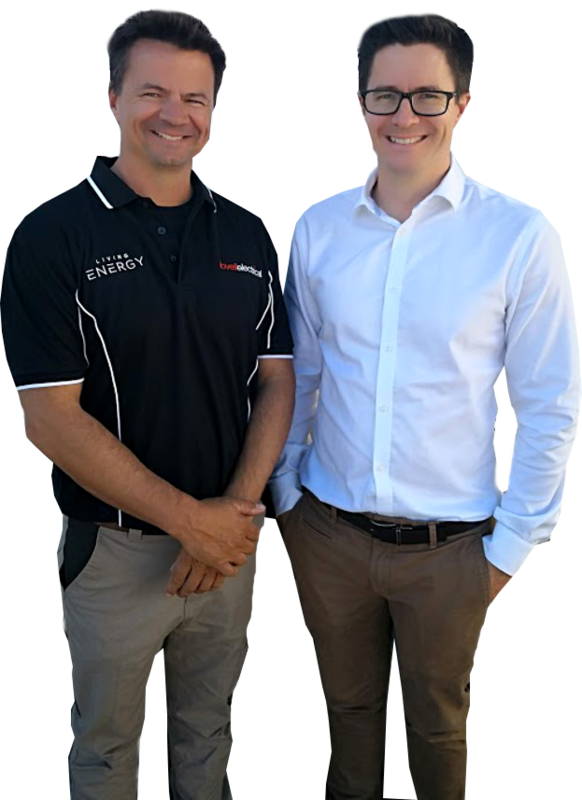 Ben and David from living energy were professional in their approach and showed us how we could save with their designed system. The system will pay for itself within 4 Years and greatly reduce our power bills for years to come. Every business owner should look at solar as an option. I would recommend Living Energy to anyone looking for a solar system. I found the team very helpful in providing enough information to make an informed decision. They listened to our concerns about the location and appearance and performance of the system and came up with a great solution. We were very happy with the installation, very efficient and tidy work. The system is working above my expectations. I would certainly recommend Living Energy to anyone looking to install a PV system. They were not the cheapest but they were upfront about everything. They provided the best quality system with the best quality components that would meet my power needs and that I could afford with no extra hidden costs. If they said that they would come out on a certain date and time to quote/install, they were there on time. Customer service at its best! From the first point of contact with Ben was fantastic. He explained everything thoroughly in terms that I understood, wasn’t pushy and A1 in everything that I would expect from a salesperson. The workmen installed everything in half a day and everything was explained to me on how the panels worked. All in all a great experience and would recommend the whole team to anybody. My overall experience with Living Energy Solution is very good. They answered my questions well and were keen to explain things I didn’t quite understand. They took the time. The installation was very professional and tidy. So far, I am thrilled with the performance of the system. 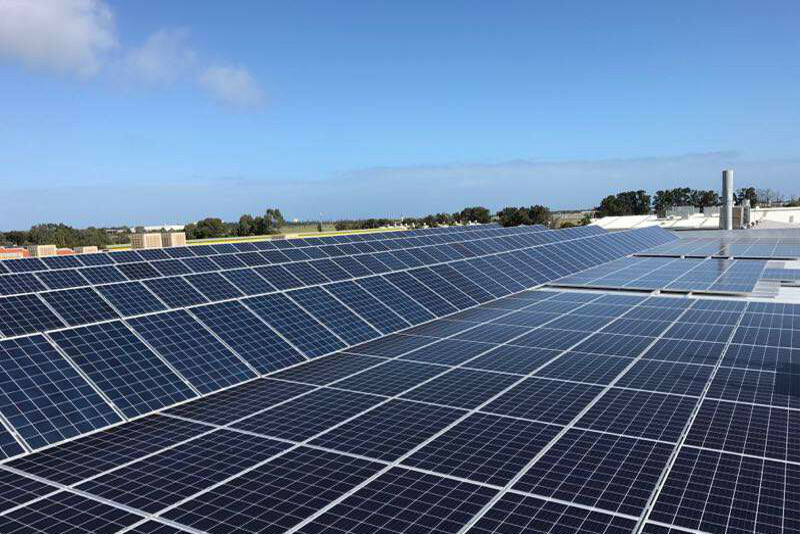 The subsidy is available now to all South Australians, and is calculated on the usable capacity of the battery purchased up to a cap of $6,000 per household. There is also low interest finance available for not only batteries purchased under the scheme, but also for Solar Systems (new or upgrades) if purchased in conjunction with battery. If you already have a solar system, it ideally would be 5KW or more to ensure that you have enough power to charge a battery. If not, then an upgrade may be necessary. If you think that your home fits the criteria for battery storage and you are ready to discuss further, or if you are wanting to look at a system upgrade, then please don’t hesitate to fill out the contact form below, and one of our friendly solar experts will be in touch with you when next available. GIVE OUR FRIENDLY TEAM A CALL TODAY !